Smartphone game studio Jam City has just agreed to a multi-year deal with Disney and Pixar to create mobile games based on their characters. Before the company can develop new games, it has first to finish development of Disney Emoji Blitz. The match-three puzzle game went into development in 2016. Everyone who got affected at Disney’s Glendale studio will be given a new job by Jam City, to complete the game. The first game Jam City will be working on is Frozen 2. No surprises there, since there will be a sequel to Disney’s 2013 hit animated movie Frozen. Both companies are hush about the projects. Currently, there is no news about the storyline or gameplay. Jam City is a Los Angeles based mobile games studio and has been in existence since 2009. It was founded by Co-founders of social media network MySpace, Chris DeWolfe, Colin Digiaro, Aber Whitcomb and ex-Fox executive Josh Yguado. The company started its life as a social games network. It used to be called MindJolt. It was later known as the Social Gaming Network, because of the game studio it had bought. But then was rebranded as Jam City two years later. 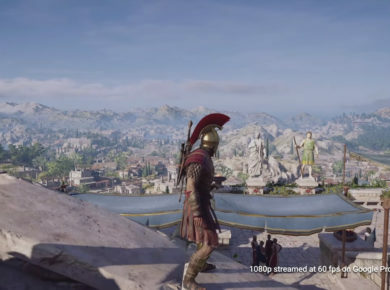 The studio has built two Family Guy games, one Futurama game, an Avengers game, a game around the dog from Peanuts comic book Snoopy and a game about the favorite anti-hero from the Harry Potter universe Severus Snape, among many other. Some of the studio’s most famous titles include Panda Pop, Cookie Jam, Cookie Jam Blast, Snoopy Pop, Harry Potter: Hogwarts Mystery, Futurama: Worlds of Tomorrow and Family Guy The Quest for Stuff. This according to a press release made by the company’s co-founders DeWolfe and Yguado. 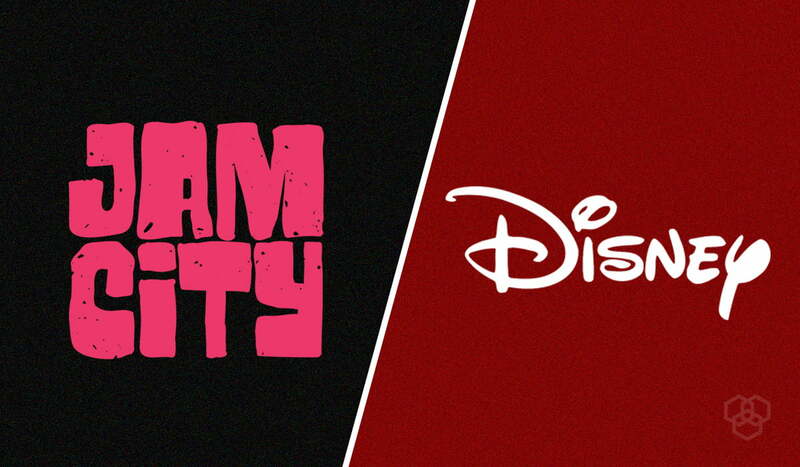 This is a huge win for Jam City as it gets to form a harmonious and long-term relationship with Disney. It will open a new era for game developers as they try to find such lucrative deals with other prominent figures from the entertainment industry. Jam City seems an ideal fit for Disney as most of their games are aimed at young kids. This makes the game appeal to a broader audience, and the cartoony look of most of their games will especially attract Disney fans.